Dynamic stochastic general equilibrium models are still dominant in mainstream macroeconomics, but they are only able to explain business cycle fluctuations as the result of exogenous shocks. This column uses concepts from behavioural economics to develop macroeconomic models with endogenous business cycle fluctuations. 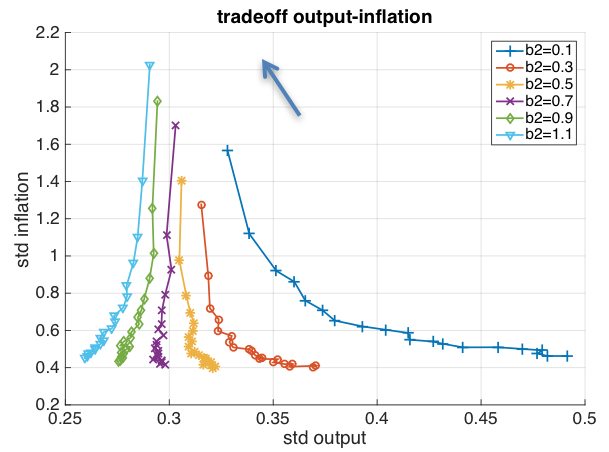 Application of the models highlights how the trade-off between output and inflation is moderated by the flexibility of the economy. The models further help to explain the international transmission of business cycle fluctuations.